(PG-13) Wubba lubba mod mod! 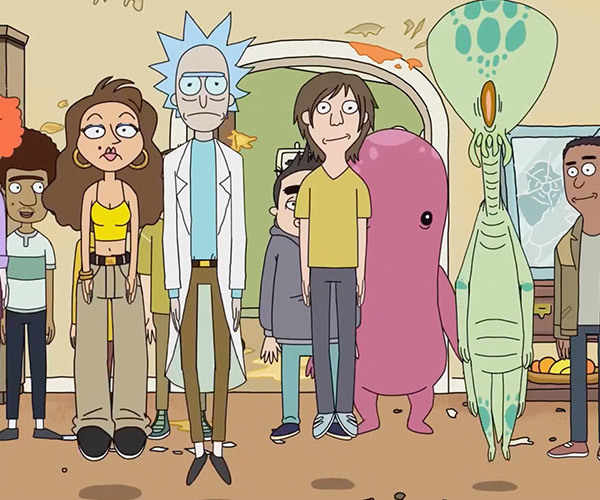 Rick and Morty fan zzcool and their fellow modders brought one of the show’s dimensions to Grand Theft Auto V. It includes the Cromulons, a working portal gun, Pickle Rick and more. It seems to have borrowed assets from Virtual Rick-ality.